A trip report of our time at Universal Orlando for the Mardi Gras festivities in February 2018. A photo report of our time at Universal Orlando for the holiday festivities in December 2017. My report on our visit to Universal Orlando in May 2016. 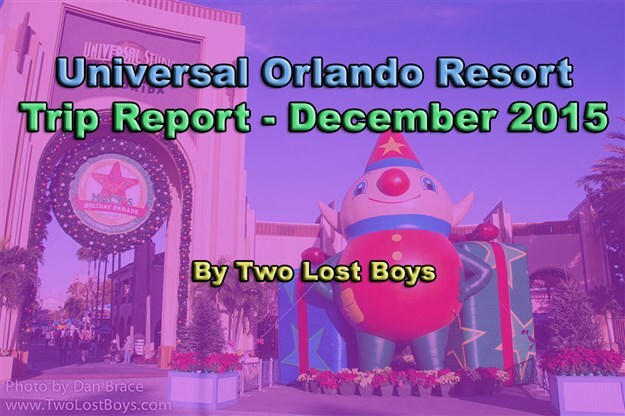 My trip report for our visit to Universal Orlando Resort in December 2015.